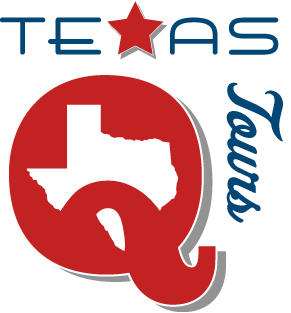 Texas Q Tours is your go-to source for Central Texas BBQ tours. Regardless of group size, we customize and guide a tour that fits your needs. Visiting Austin and want to sample some of the area's BBQ? Need an authentic outing for a business conference or office team building? We're here for you. We provide the transportation and expert guidance. Email for availability and pricing!